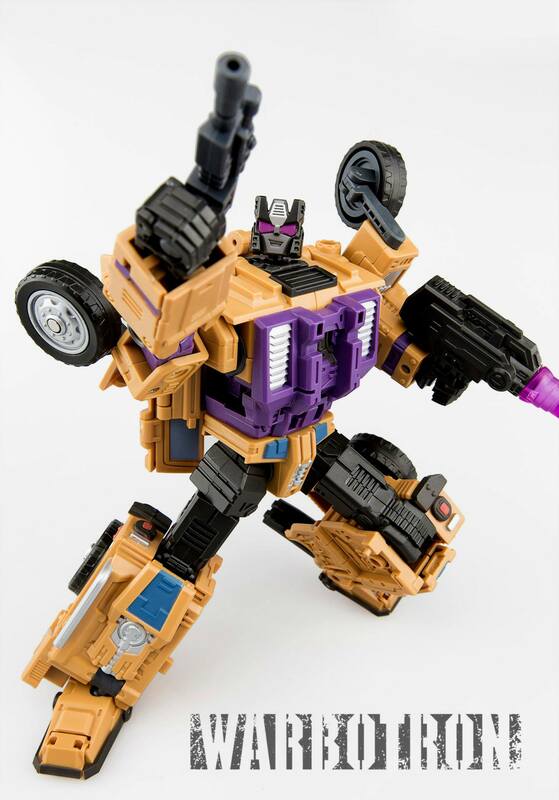 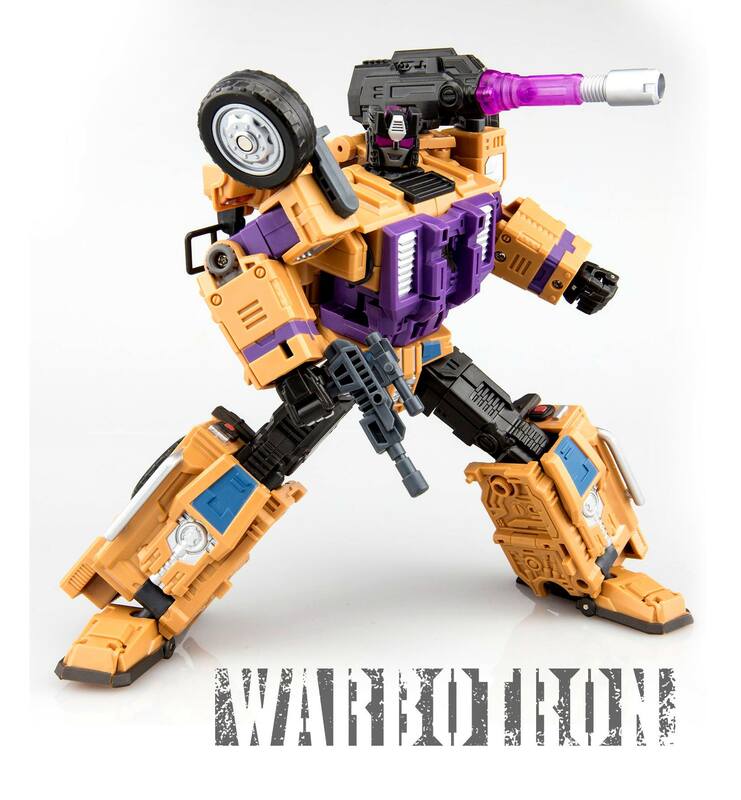 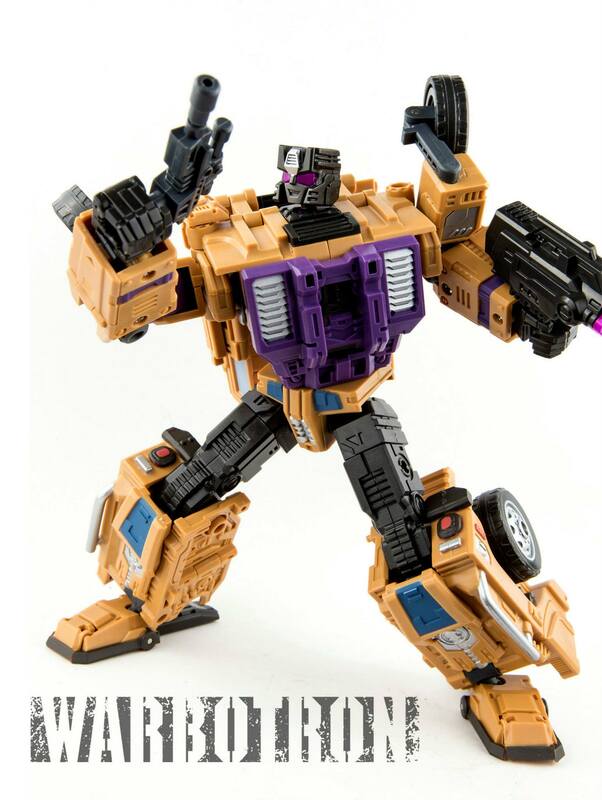 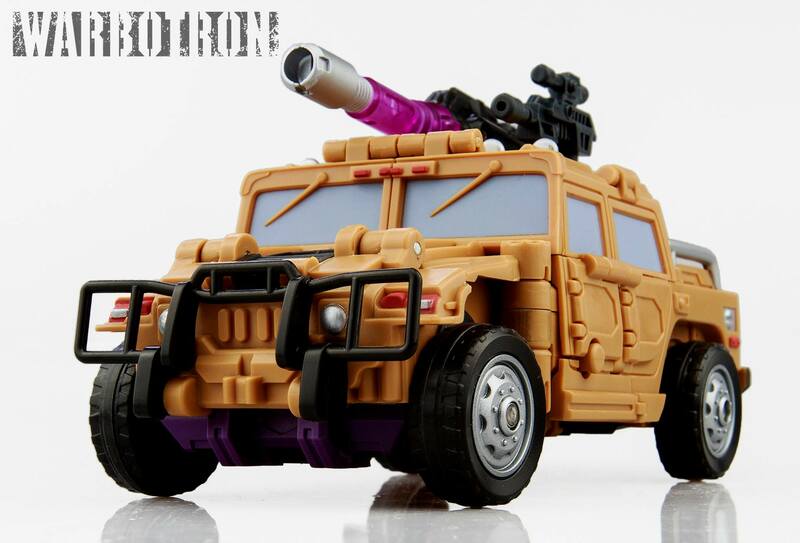 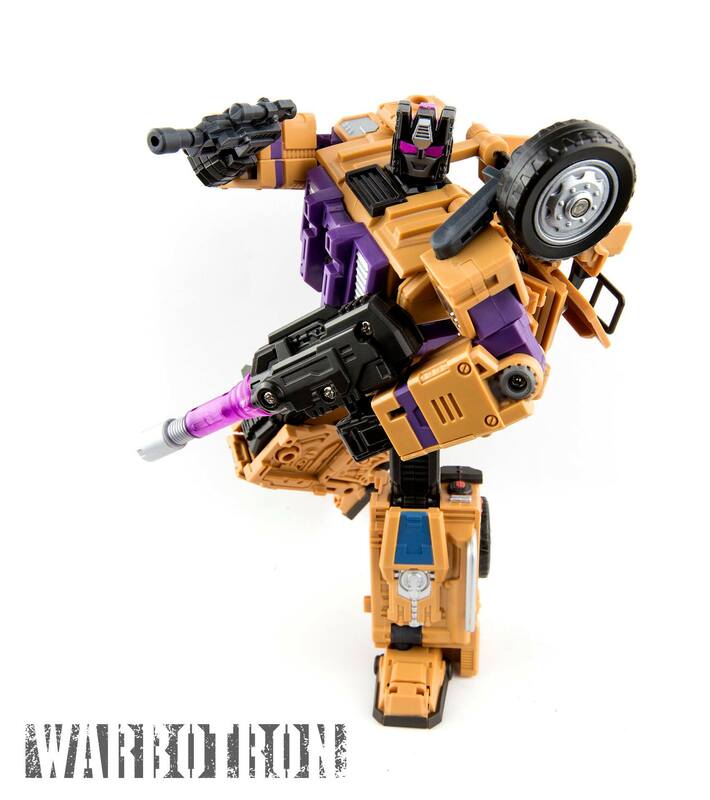 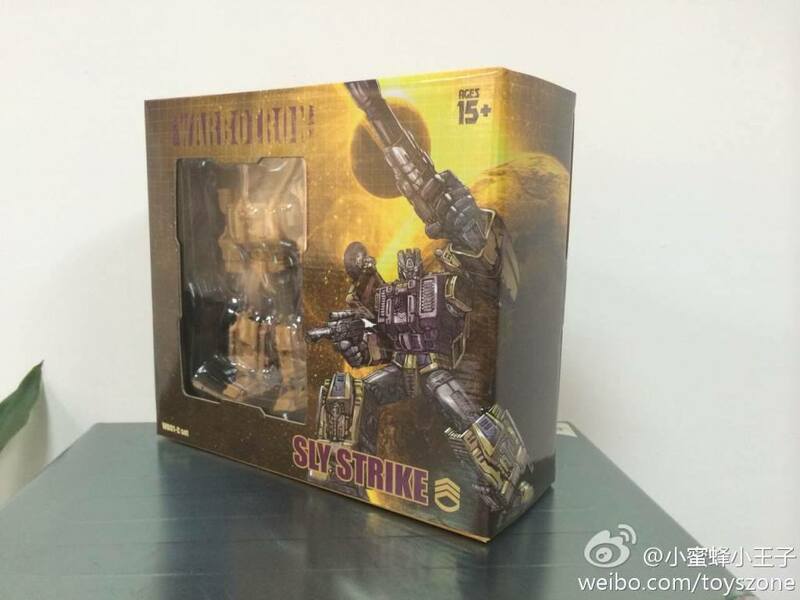 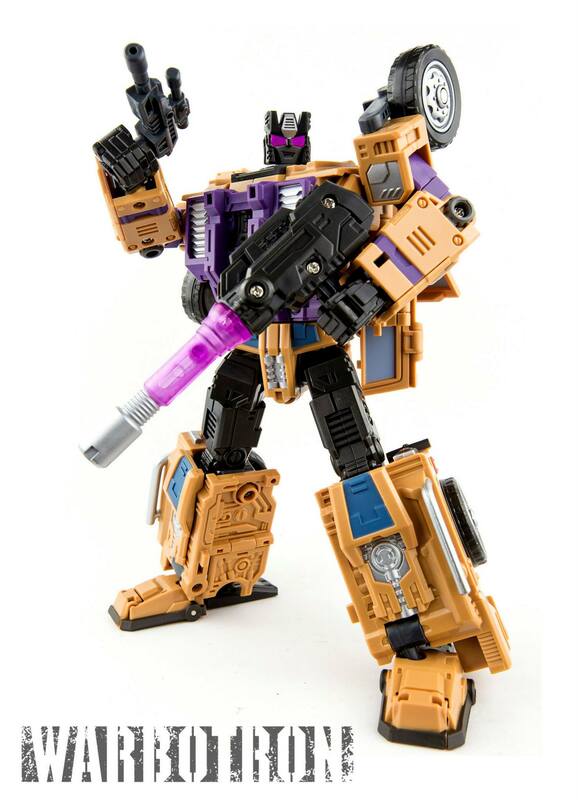 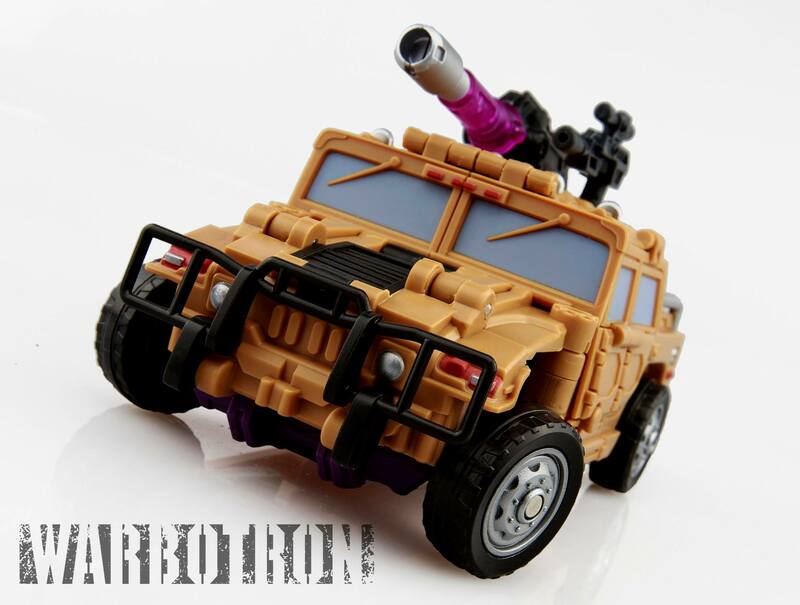 Thanks to the Botron War Facebook page we have some final color images of their 3rd figure in their WB01 combiner (Unofficial Bruticus) WB01-C Sly Strike. 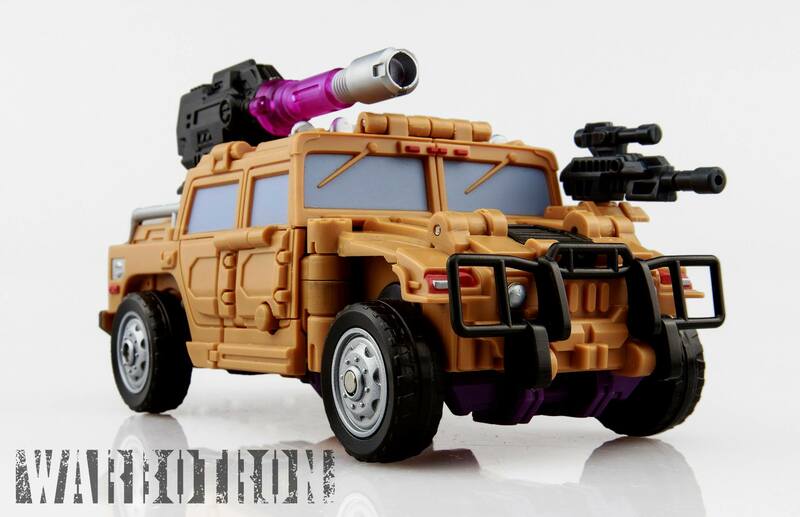 No other details are currently available other then these new images. 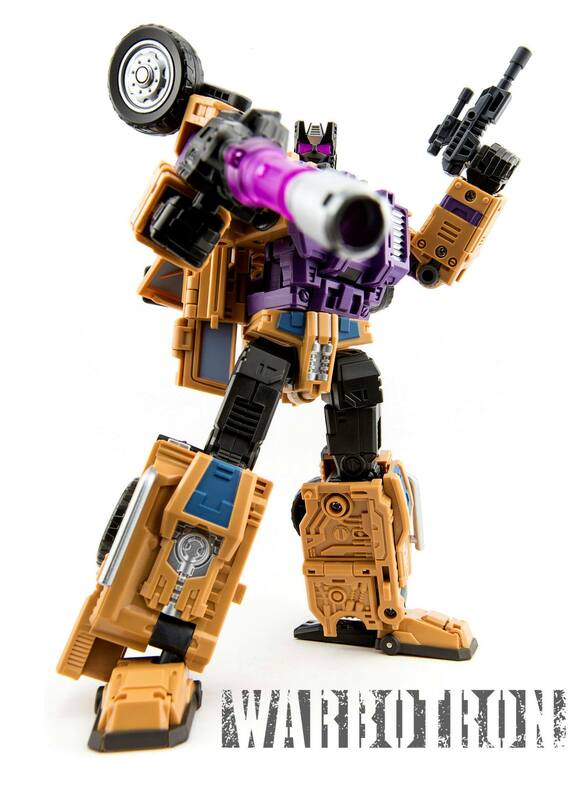 Check out the additional images after the break and then join in the discussion with the link below.